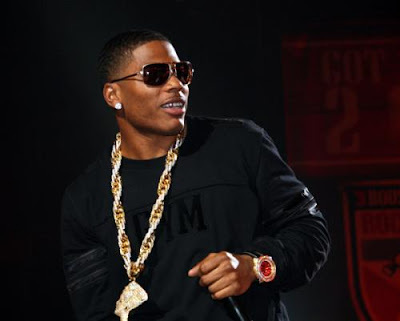 Rapper and hip-hop mogul Nelly will make an appearance today at the CIAA Ford Fan Experience at the Charlotte Convention Center, according to a recent post on the CIAA Tournament's Facebook fan page. Nelly wasn't originally on today's schedule of events, but is now said to be coming at 5 p.m. to sign autographs. Doors open at 4:30 p.m. and admission is free. Also appearing today at the Fan Experience is everyone's favorite reality TV villain Omarosa (5:30 p.m.), and Laura Izibor (7 p.m.) and Ginuwine (8 p.m.) are performing on the Miller Lite Main Stage. As previously announced, you can catch Nelly tonight at Suite at the EpiCentre for the party he's hosting.